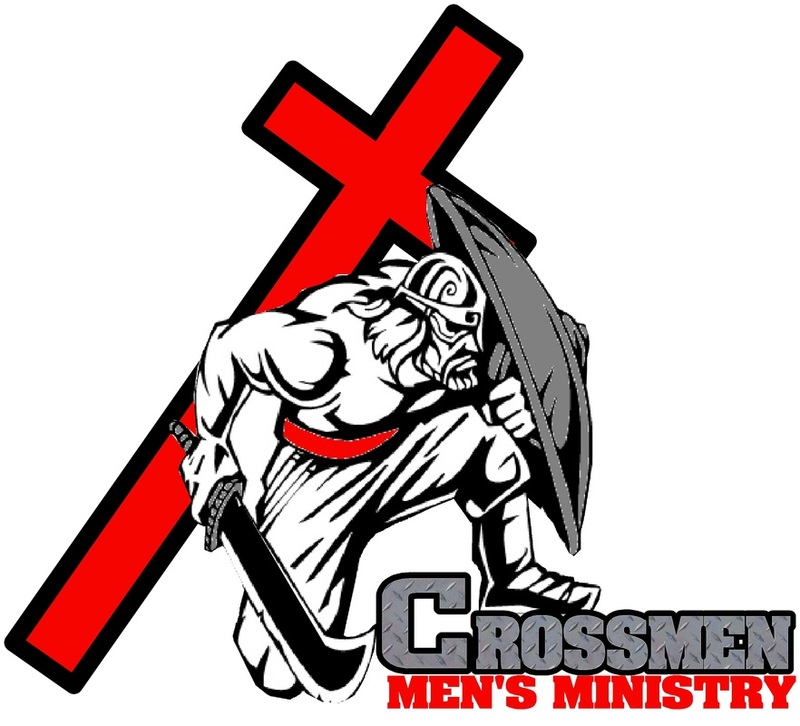 CrossMEN is According to His Word Worship Center's ministry geared towards empowering ALL men to be who God called them to be! It can be difficult to encourage and inspire men, but the men are an integral and important part of the church’s overall success. Men need to feel inspired and empowered, and be educated about what it means to be a man of God. Many men feel a total disconnect when it comes to church. If given a choice, spending time at church falls second to spending time with friends, family, or doing just about anything else. We strive to change that disconnect! CrossMEN deals with real life situations in a way that allows each individual to see their purpose and feel encouraged to push toward a stronger bond with Jesus and with each other. Moving together as a goal driven unit will accomplish more than continuing in isolation. There is STRENGTH in numbers! Pride can often be the divide when it comes to men and their participation. "Pride goeth before destruction, and an haughty spirit before a fall"
Pride often appears heavily when accountability is brought into the picture. Accountability is often the most difficult aspect of any men's ministry. We believe that the closer you get to Jesus, the more you will want to be held accountable. Accountable to God, accountable to your community, local church and ultimately to one another. This is a united effort and each man should be proud to say "I am my brother's keeper". PARTICIPATE- grow in God!